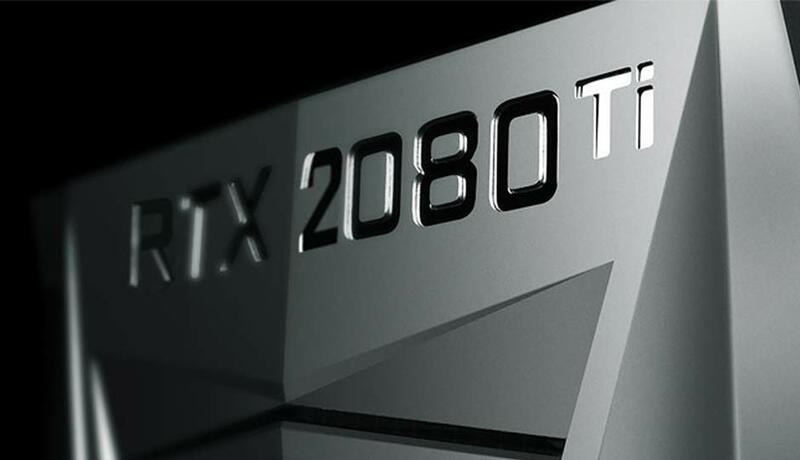 Today,in this article, we would discuss about the world's most powerful GPU which is available in market that is NVIDIA RTX 2080ti. 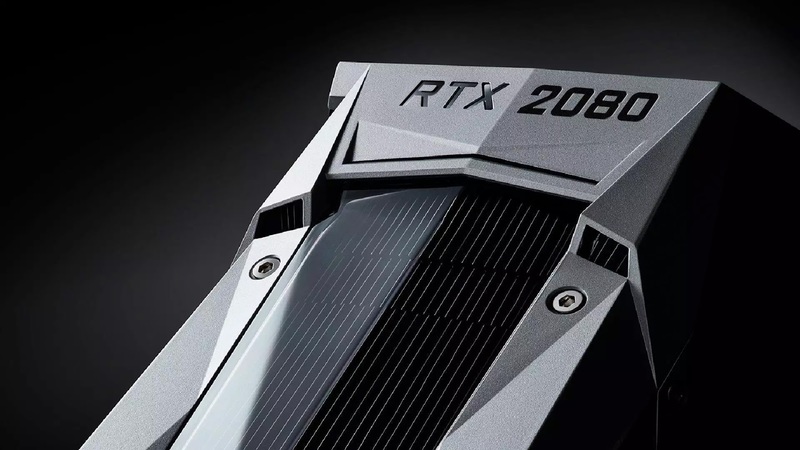 Nvidia has launched its Geforce RTX 20 series on September 20,starting with RTX 2080 and RTX 2080ti. This also has new technologies to enable real time ray tracing in games and deep learning cores along with significant updated to boost up performance per core. The price is around $1899. Nvidia took 10 years to finalize the real time rate phasing technology found within the new Geforce RTX cards. RTX 2080ti is a phenomenal 4k performer just relying on standard stylization to a new category and image quality which is really decent. The Nvidia GeForce GTX 1080 Ti packs 3584 CUDA cores, 224 texture units and 88 ROPs. It comes with 11GB of GDDR5X VRAM, which has a speed of 11Gbps – making this Nvidia’s quickest Pascal card. It also has a base clock of 1,480MHz, and a boost clock of 1,582MHz. Meanwhile the Nvidia GeForce RTX 2080 Ti features 4352 Cuda cores, 272 texture cores and 88 ROPs. Memory-wise it has 11GB of GDDR6 VRAM with a speed of 14Gbps. Its base clock is 1,350MHz, and it has a boost clock of 1,545MHz. That's for the reference spec of the RTX 2080 Ti. There is also a GeForce RTX 2080 Ti Founders Edition which features an overclocked boost of 1,635MHz.